On March 6, 2018 Teamwork COO Roelof Schuitema presented Symphony Wave Power in the Young Professionals Workgroup at the Oil & Gas Reinvented event. 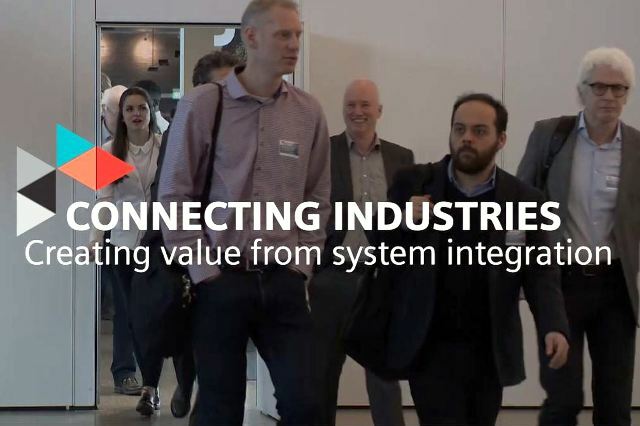 The event with the theme “Connecting Industries – Creating value from System Integration” took place in De Kuip in Rotterdam. Symphony was well received by the audience. 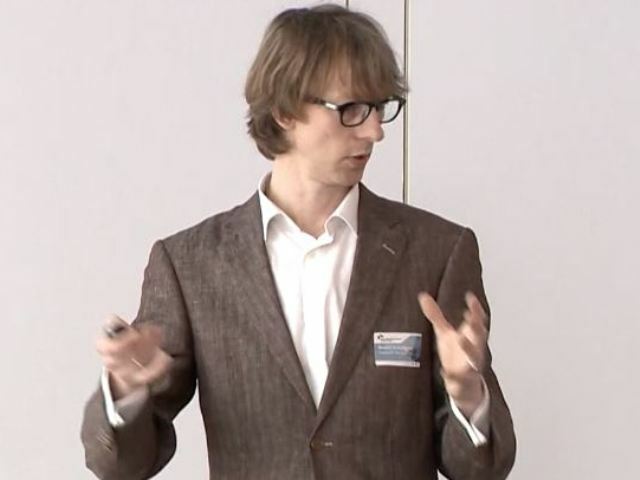 Roelof: In the workgroup session we had a good and open discussion on the strength and weaknesses of the Symphony business plan. Like offshore wind and hydrogen, Symphony (and wave power) can play a role in the transition of the oil and gas industry. For Symphony it was literally ‘connecting industries’, during the event we had the change to meet potential partners and to introduce Symphony. The Oil & Gas Reinvented Community connects a wide range of stakeholders related to the energy sector and aims to foster partnerships, share ideas and discuss innovations among these stakeholders. The primary goal is to boost collaboration along the full length of an inclusive energy supply chain and build a strong network of stakeholders and professionals that can contribute to the acceleration of the energy transition. A wrap-up video of the afternoon can be found here.